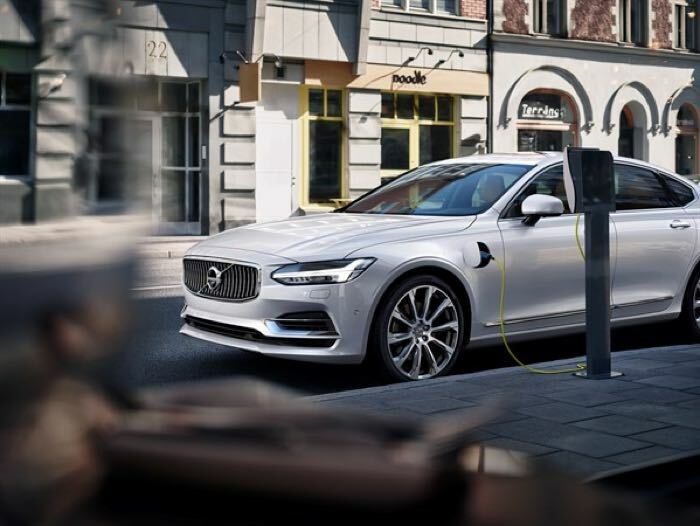 Volvo has announced that it is looking to sell a total of 1 million electric vehicles by 2025, the company will released its first all electric vehicle by 2019. The car maker currently has two hybrid models which also fall under their electric vehicle range and they have more in the works. It will be interesting to see if the car maker can sell one million electric vehicles by 2025, you can find out more details about their ambitious plans at the link below.